Magnificent lot overlooking beautiful Lake Nottely in the prestigious neighborhood of The Farm at Highland Park! Enjoy all the amenities, while being close to dining, and shopping. 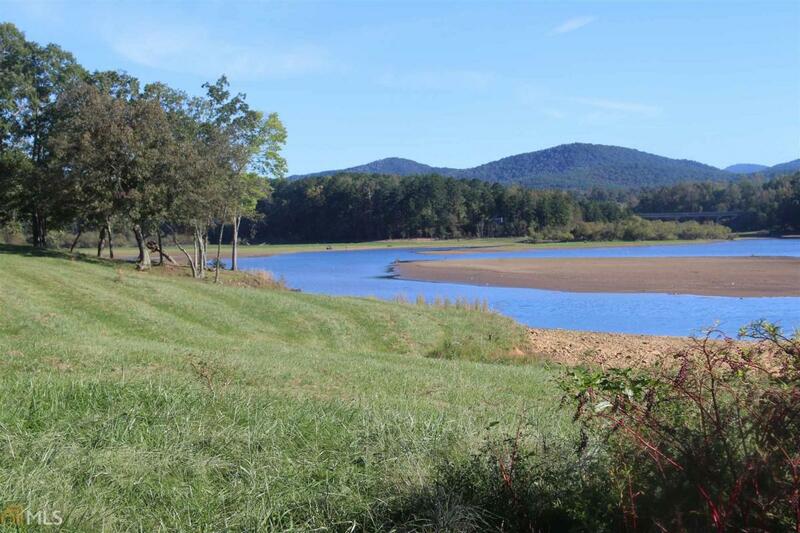 This lot offers unparalleled views and plenty of space to build your dream lake home. You must stop by today!